How are you Handling Resume Fraud? | Horizon Technology Partners, Inc.
How are you Handling Resume Fraud? We talk a lot about the challenges IT hiring managers face – finding skilled IT talent and retaining talent. However, we haven’t talked about resume fraud, a growing concern for hiring managers. According to Steven D. Levitt, co-author of Freakonomics and an economics professor at the University of Chicago, upwards of 50% of candidates lie on their resumes. Resume fraud happens in every industry, but it is rampant in IT. 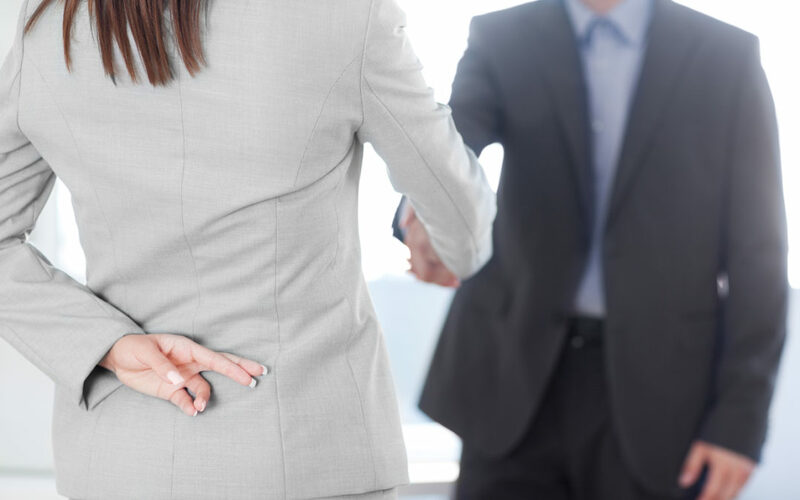 According to a survey by CareerBuilder, 63% of IT employers have caught a candidate in a lie on their resume. While most of those lies, such as date padding for those who have been out of the job market longer than six months and exaggeration of responsibilities, may seem harmless enough other candidates are faking degrees and previous work experience. It gets worse. Candidates have been known to copy and paste content from other resumes and some have even gone so far as to outsource their interview. There are even services available that provide fake credentials and references. A candidate can purchase a bachelor’s degree – including transcript and letters of recommendation for about $199. If you’re a hiring manager, you’re well aware of many of the tactics used by unscrupulous candidates. You also know how time consuming it can be to do the necessary detective work to find out if your candidate is who they say they are. Most importantly, you know how important it is to weed out these candidates and make sure they aren’t hired. While no method is 100% accurate, at HT Partners we’ve developed processes to weed out these candidates, saving hiring managers time, money and frustration. When we present a candidate to you for hire you can be assured they have been properly vetted. You can feel secure in knowing the candidate and their credentials are for real. To learn more about HT Partners, give us a call at 847-202-3242.